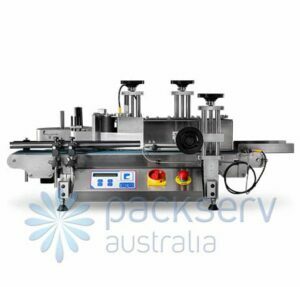 The Tenco cap tightening machine is designed for aluminum screw top closures, stelvin, ROPP roll on pilfer proof, ROTE roll on tamper evident, or wine and olive oil style of caps. 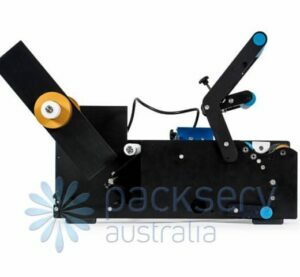 It is a fully electric (standard household single phase) powered and has different, easily interchangeable closing heads predominantly 3 wheel for olive oil and larger diameter caps and 4 wheel for wine and smaller diameter caps, the closure range of these adjustable heads is 8-32mm on the 3 wheel head and 24-50mm on the 4 wheel. 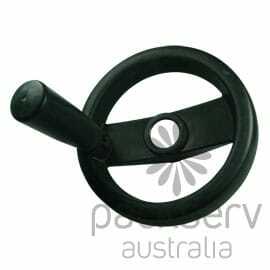 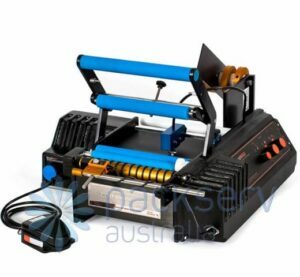 The revolving magnetic head is designed for the closure of twist-off caps, the machine features an impassable operator safety mechanism requiring both of the operators hands to be located on the actuator buttons seen at the front of the machine ensuring fingers and alike are out of harms way at all times. 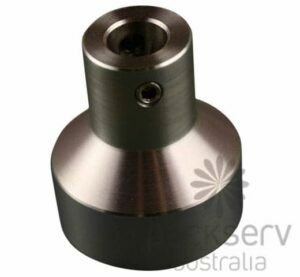 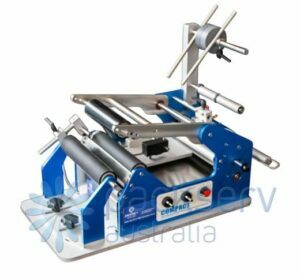 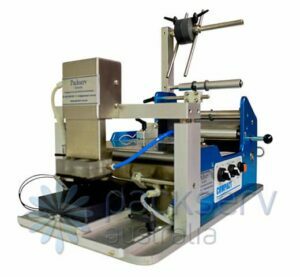 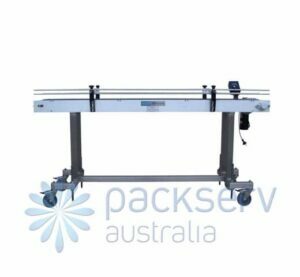 This machine is easily portable and is suitable for bench or table top operation.